Action Man returns again!- BLOOD FOR THE BARON!!! Hasbro's investor conference call happened today and among the information revealed was that M.A.S.K. is definitely coming back as well as Action Man, with the old Palitoy logo being used. Hopefully we'll get some more info soon. Where was the palitoy reveal? And is it full size or 3.75 inches? No info in the articles about Action Man at all I'm afraid, just MASK. You can see the old Palitoy style AM logo in the picture I posted. You f*cking beauty. This better be more than just a tease. I'm excited, the prospect of Action Man returning to toy isles has me all smiles!!!! Unfortunately it's just 5 50th Anniversary figures in special packaging. I think that is a winner! True, any Action Man is a winner, better than none at all! And it could lead to a revival if it sells well. 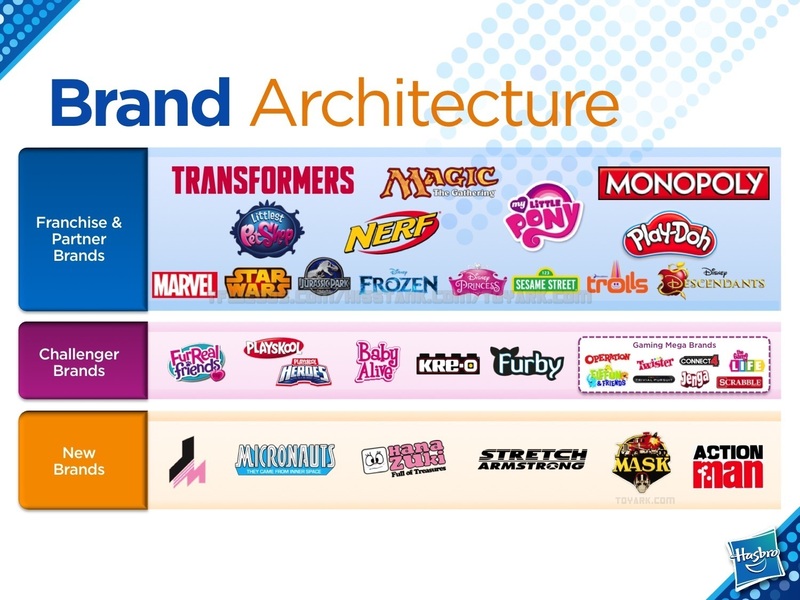 I also think it's interesting that Hasbro are farming out the licenses to properties now. Character get Stretch Armstrong, Art + Science International (who I've never heard of) get AM and GP Flair have Sticklebricks and Mr. Frosty. Wonder if they'd license GI Joe / AF out to anyone? scuba guy for me, bloody ripper.